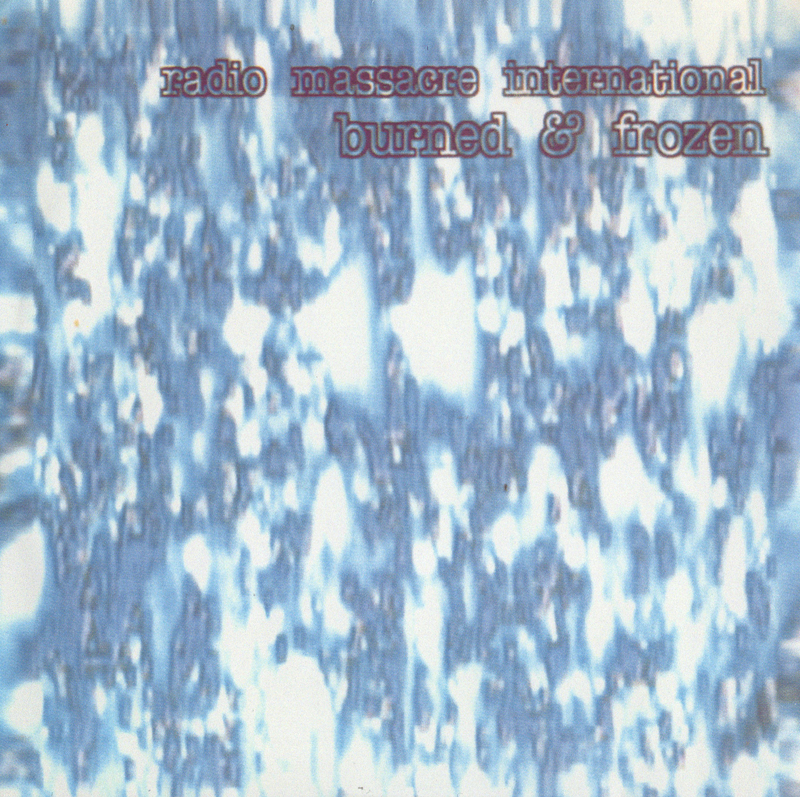 This is the first of special series available directly from Radio Massacre International. This is to sidestep the commercial structures that prevent us from releasing as much music as we would like you to hear, and to complement the releases we will continue to make through existing channels. It has been our experience that there is a desire for more than is likely to be commercially available...Our methods mean that we are prolific and often experimental, and normal business processes would othewise deny our listeners this music. That's not to say we'll be bunging out any old shite though but.